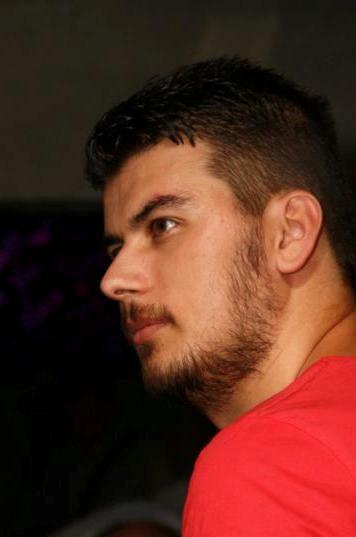 Marius Surleac publishes poetry in most of the Romanian journals and in journals abroad, such as Pif Magazine (US), Bare Fiction (UK), Dear Sir (Austria), Mad Swirl (US), Poetry Super Highway (US), Novo Slovo (Serbia). He translates to Romanian, poetry by Marc Vincenz, Valzhyna Mort and Peycho Kanev. He published his first poetry book "Zeppelin Jack" at Herg Benet publishing house, in 2011. His Romanian translation of "The Propaganda Factory, or Speaking of Trees" - by Marc Vincenz, will be published in bilingual form at Adenium publishing house, in 2014. 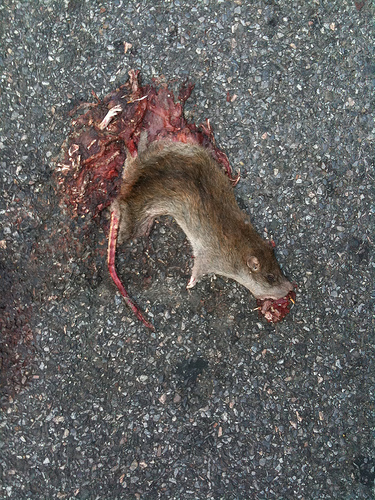 Imaged used under Creative Commons Laws by Salim Virji: "Rats, east third st."